Hulk by Fra-Ber is a degreasing concentrate that, with its emulsifying action, eliminates grease, fuel residues and smog (for example in the bilge pump compartment where residues are deposited during navigation) from any kind of craft: rubber dinghies, tender, sailing boats, motor boats. 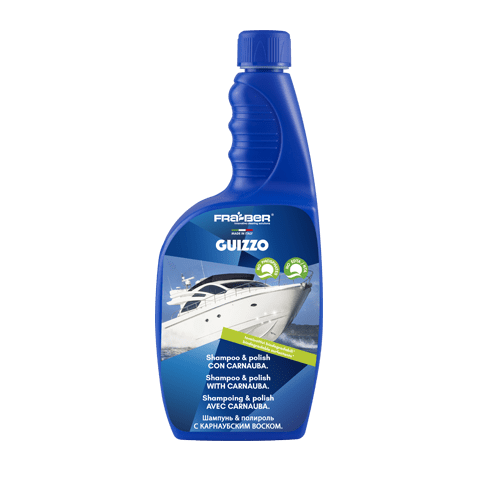 This degreaser is particularly suitable to clean fibreglass, sails, bilges and engine compartments without damaging plastic parts. 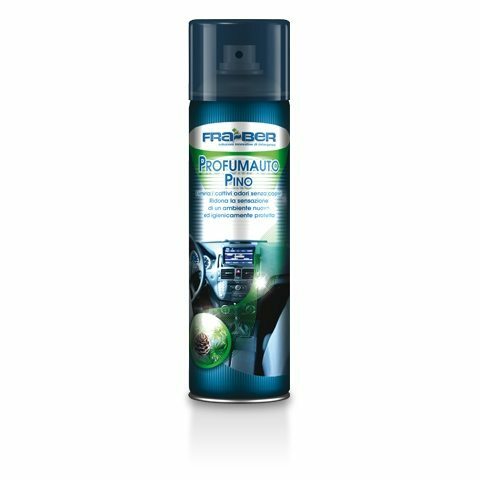 Fra-Ber made this product by using fully biodegradable surfactants of vegetable origin in accordance with regulation 648/2004/EC*. 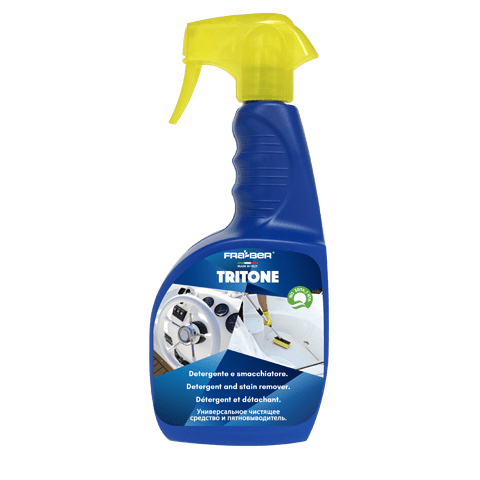 This aspect allows for a more eco-friendly approach, namely for the sea, with excellent cleaning results. 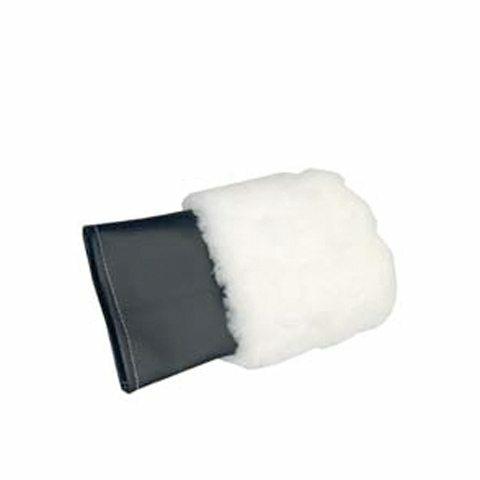 Dilute from 20 to 40 ml of product for every litre of water (3-6 caps/litre) and wash the boat with a sponge or a brush. Rinse with plenty of water. 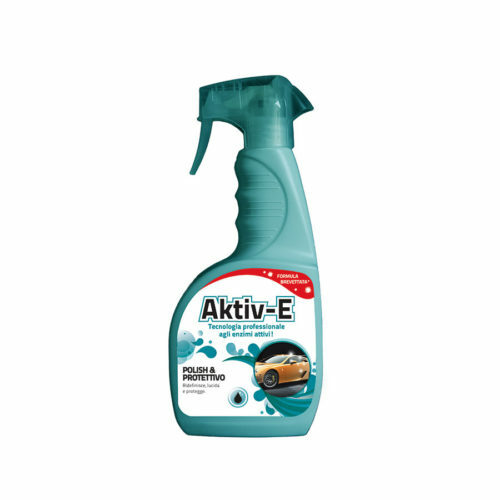 For intense cleaning or to clean the engine compartment, dilute 250 ml in 8 litres of water. Do not let the product dry. Raw materials 100% of vegetable origin. Raw materials of vegetable origin, we work to reach 100% of vegetable origin.  Synthetic raw materials, we are working to find plant-based raw materials. * EU Regulation 648/2004 defines ‘Complete aerobic biodegradability’ as ‘the level of biodegradation obtained when a surfactant is completely eliminated by microorganisms in the presence of oxygen which cause it to break down into carbon dioxide, water and mineral salts of any other present element (mineralisation)…’ (EEC Reg. 648/04 – Art. 2, 8).  ‘The biodegradability of surfactants in detergents is considered satisfactory if the level of biodegradability (mineralisation) measured … is at least 60% within a period of twenty-eight days…’ (EEC Reg. 648/04 – Annex III). 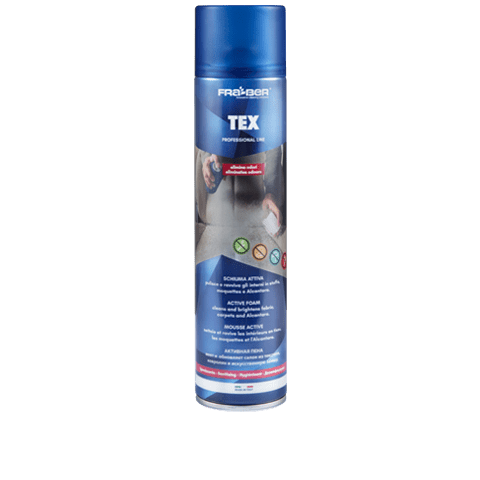 With its special high-foam formula it cleans effectively carpets, wallpaper, cloth surfaces, without leaving any deposit. 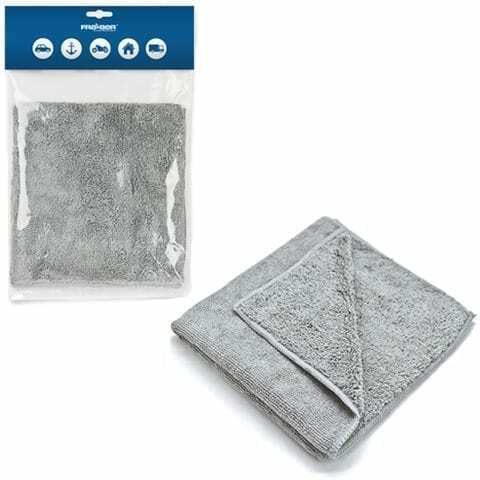 It dries in a short time on the treated parts, leaving a pleasant smell. 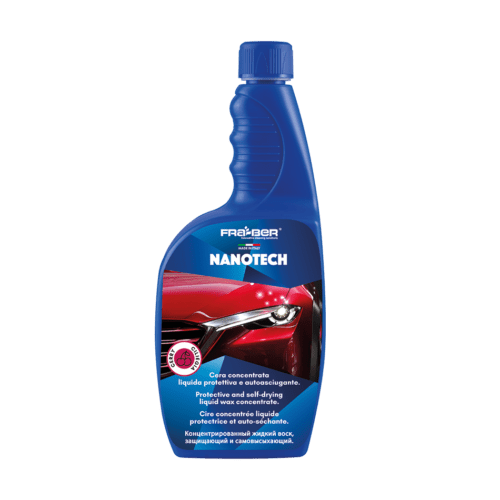 SPECIAL ANTIFREEZE LIQUID FOR WINDSCREEN WASHER TANKS. 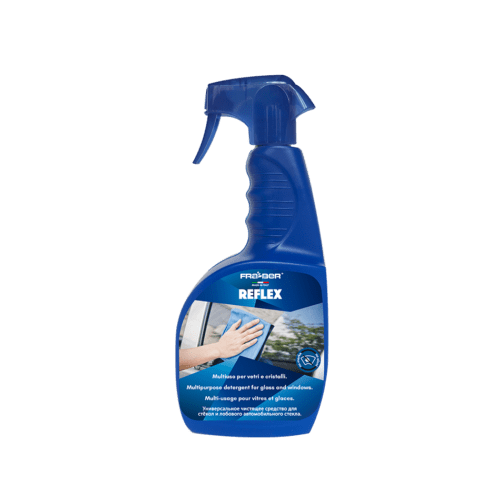 Eliminates scales in the windshields washer installation. Cleans smog. Does not freeze nor corrode paint and does not leave any halos. 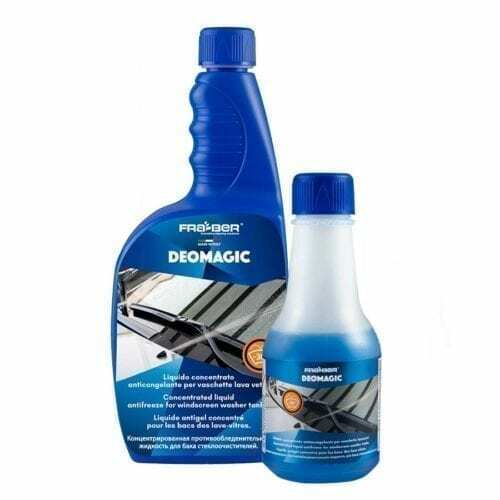 CLEANS AND PROTECTS TYRES AND BUMPERS. 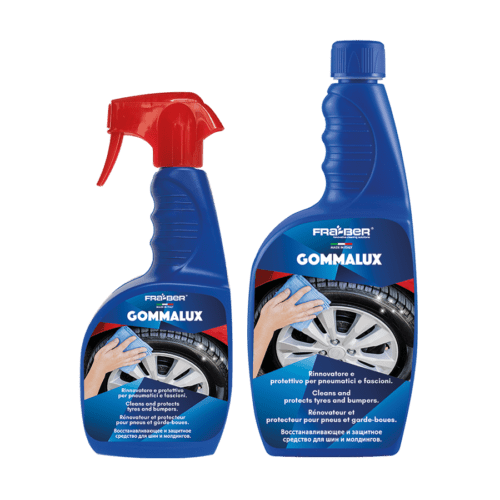 Restores and polishes tyres without leaving grease marks. 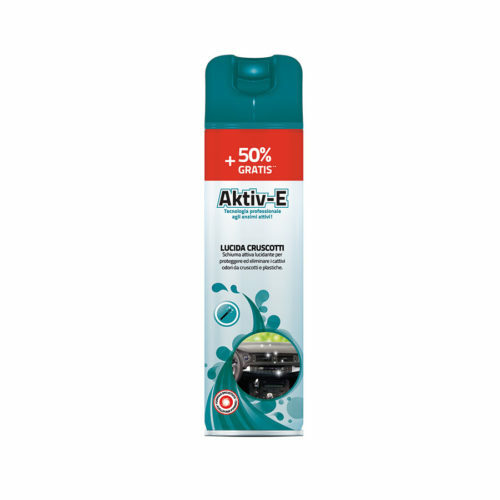 Its innovative components penetrate the micropores preventing cracks due to ageing.